French There are 243 products. 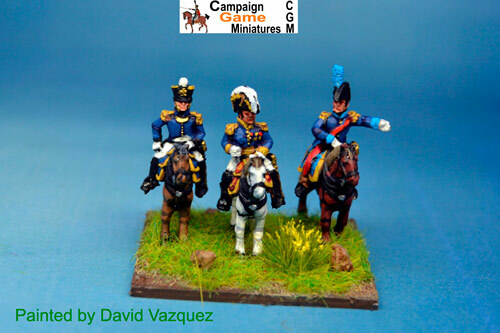 Jerome Bonaparte with Colonel & ADC on horses. 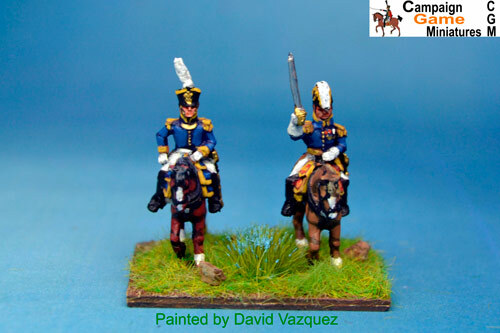 Cuirassier Brigade General Charging x1. 1 rider and 1 horse. A French General of Brigade in cuirass on a charging horse to lead your cuirassiers into battle.